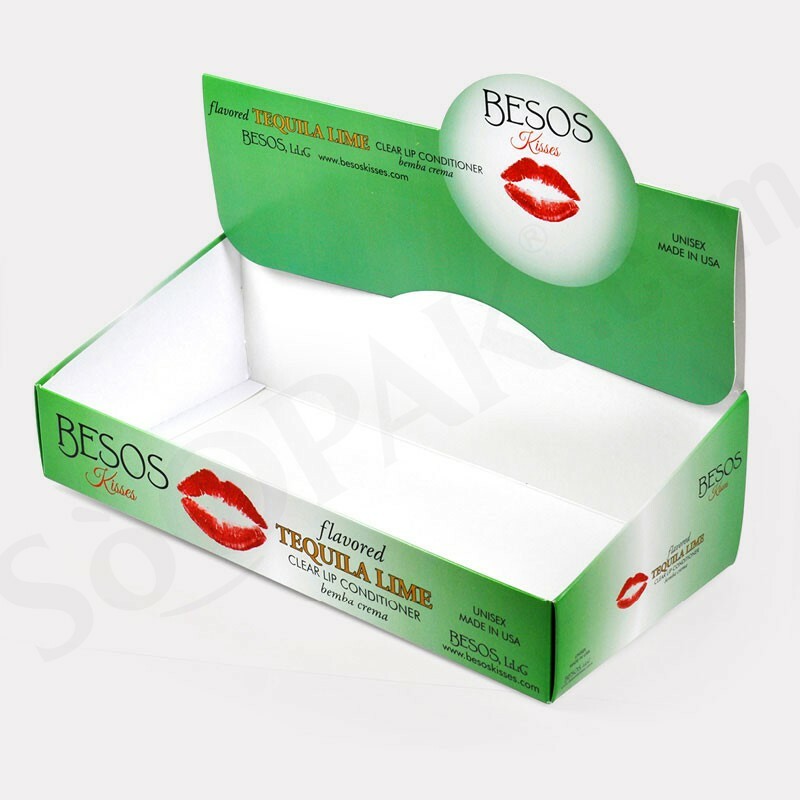 Your display packaging plays a significant role in how your personal care products are received in the market by the end-consumer. 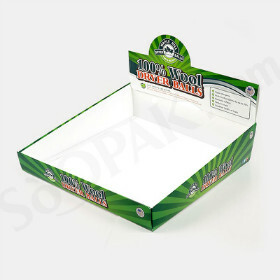 The product display boxes you select must keep your products safe while also attracting attention. 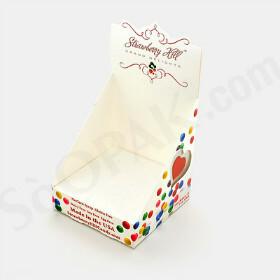 Considering the amount of competition in the retail world, this is not an easy task. 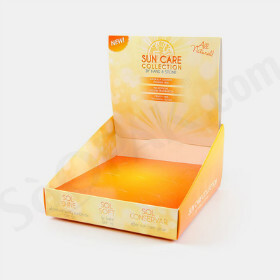 Our custom product display boxes are ideal for lotions by offering professional presentation to your products, yet at the same time ensuring they remain safe. 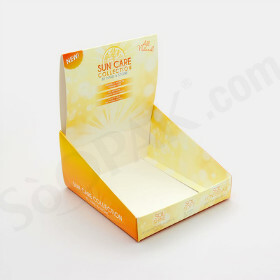 Your personal care products are unique. 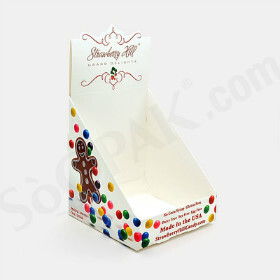 The custom packaging you choose for presenting them should be, as well. 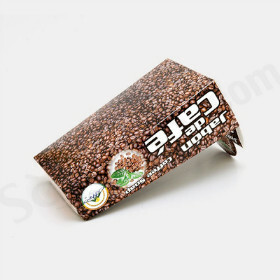 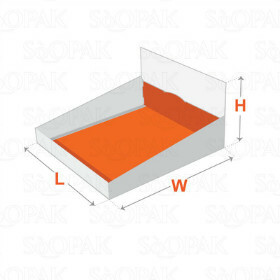 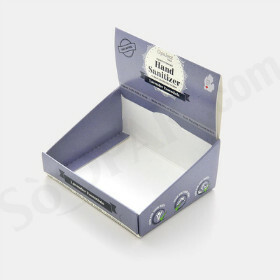 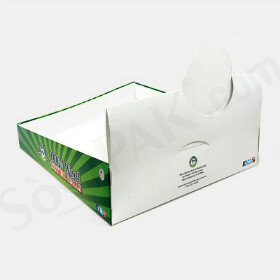 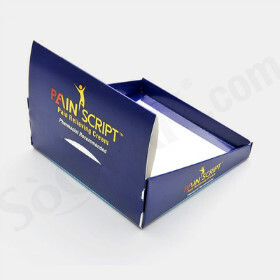 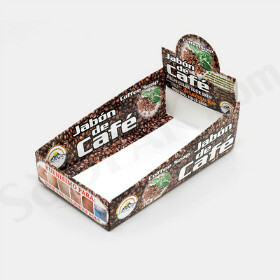 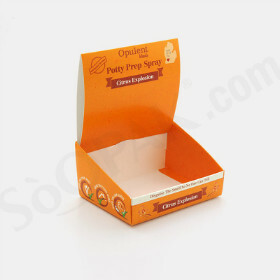 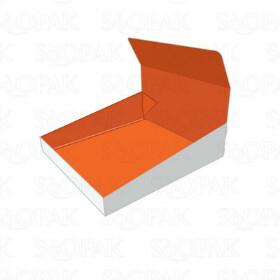 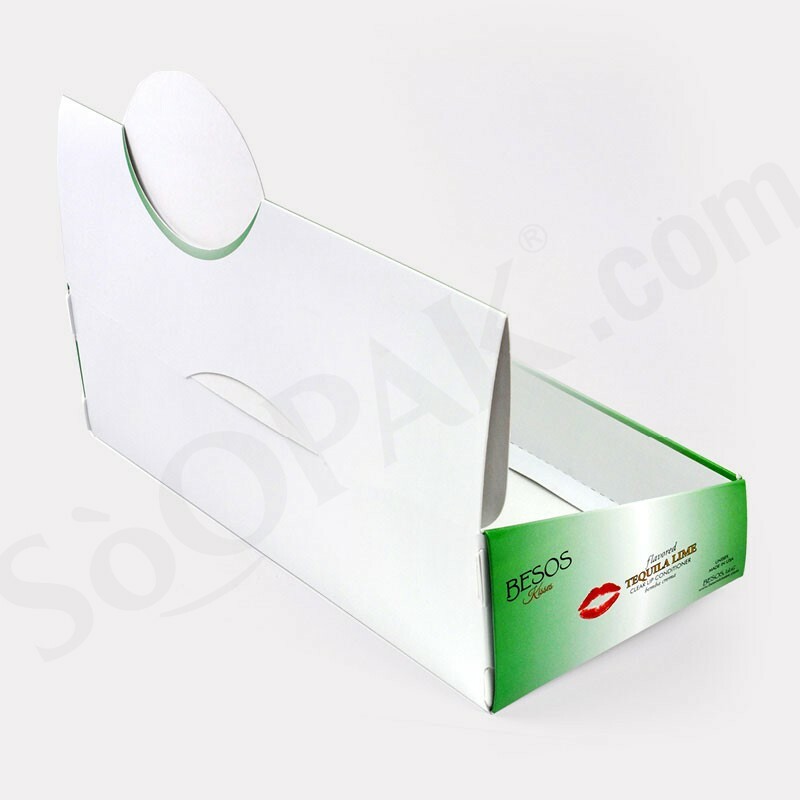 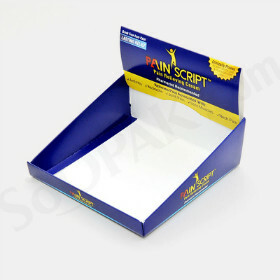 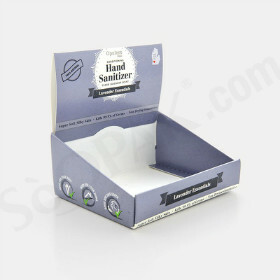 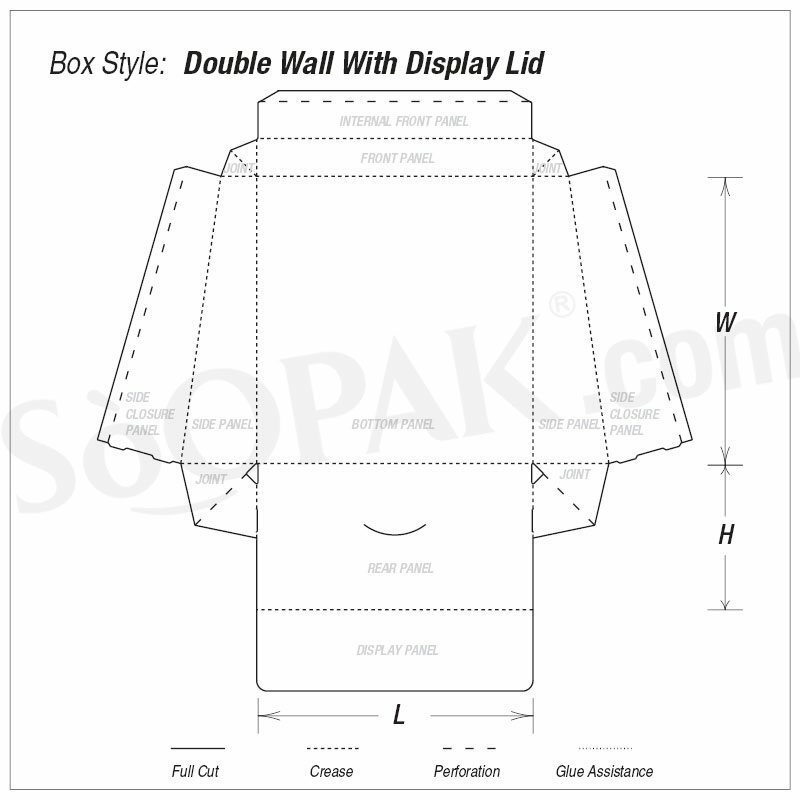 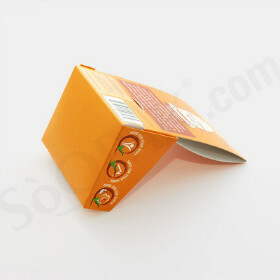 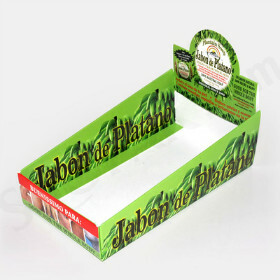 With these custom display boxes for sale, you can be assured that your products will stand out.